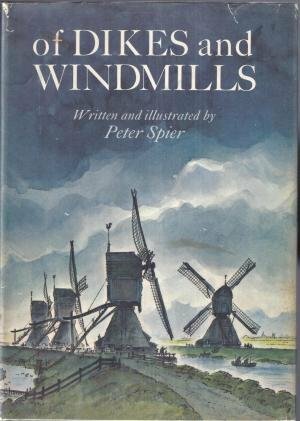 Richard Sandomir in the NYTimes shares the sad news that inspirational illustrator Peter Spier has passed away at 89 from congestive heart failure. My very earliest favorite book -- i.e. 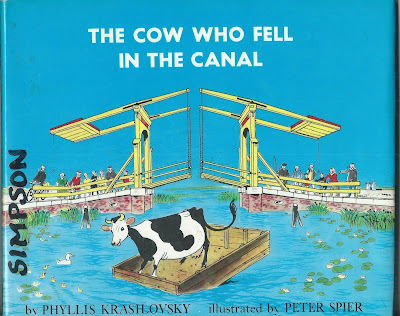 when I was a toddler and my parents read to me -- was about Hendrika the Cow Who Fell in the Canal but as a teen I really spent endless hours on Of Dikes and Windmills. Amazing stuff about Dutch history, epic civil engineering, and the power of nature!